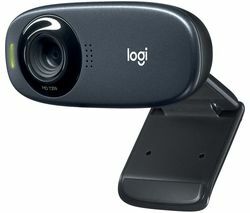 Webcams are essential for making video calls from your PC or laptop. You can use a webcam when you’re travelling to catch up with friends or simply to spend some quality time with relatives that live far away. Everyone appreciates a phone call, and it’s even better when you can see the person on the other end of the line. A webcam can bridge the gap between you and the person you want to call, no matter how many miles apart you are. If you’re away on business, you can call home and speak to your whole family at the same time. Webcams are quick to install and easy to use so you’ll be up and running in no time. 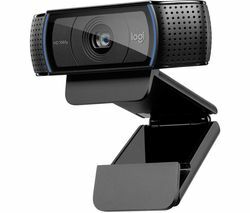 If you want to stay in touch with your loved ones or make video calls from your home office, check out the great range of Logitech webcams. And if you’re looking for build quality you can rely on, take a look at our HP webcams, you’re sure to find a webcam that fits your budget as well as your needs. Whether you’re away from home, out and about or making video calls from your desk, a webcam will help you get more from your calls.